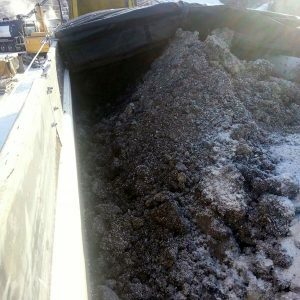 Large volume of oil and gas exploration drilling fluid stored in drill mud sump to be solidified in severe cold in Fort McMurray, AB in January. Long distance to liquids disposal site made liquid transport and disposal costs extremely high. 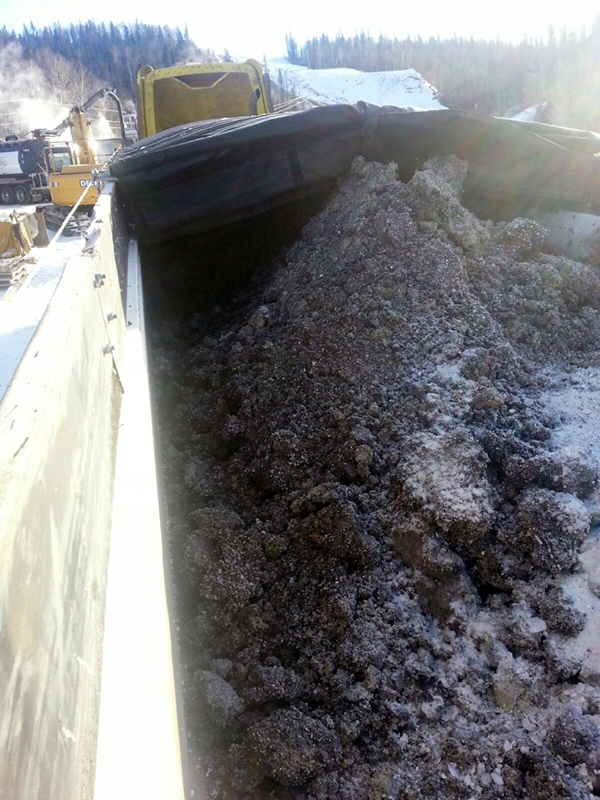 After treatment, the solidified waste drill fluids were transported to a solids disposal site saving approximately 8 hours per load. Large volumes and other logistical issues necessitated MetaFLO’s reagents to be mechanically mixed with the waste drill mud. Mixing was completed by an excavator in the storage sump. MetaFLO’s reagents perform well in extreme cold and achieved the required paint filter solids criteria on this project. 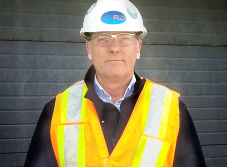 Competing reagents were treated concurrently on another site for comparison by the owner. While the competing process was rejected at the landfill, MetaFLO’s treated solids met the same landfill’s requirements and were accepted.